the thrill of drone racing like never before. DJI Goggles deliver FPV video with ultimate speed, stability, and clarity. The OcuSync Video Transmission Module offers 2.4 and 5.8 GHz dual-band digital video transmission with latency as low as 50 ms and a maximum control range of up to 7 km.1 Equipped with an array of powerful features, such as 1280×960 HD transmission,3 and automatic Frequency-Hopping Spread Spectrum (FHSS) transmission, this module is compatible with a variety of multi-rotor and fixed-wing aircraft. 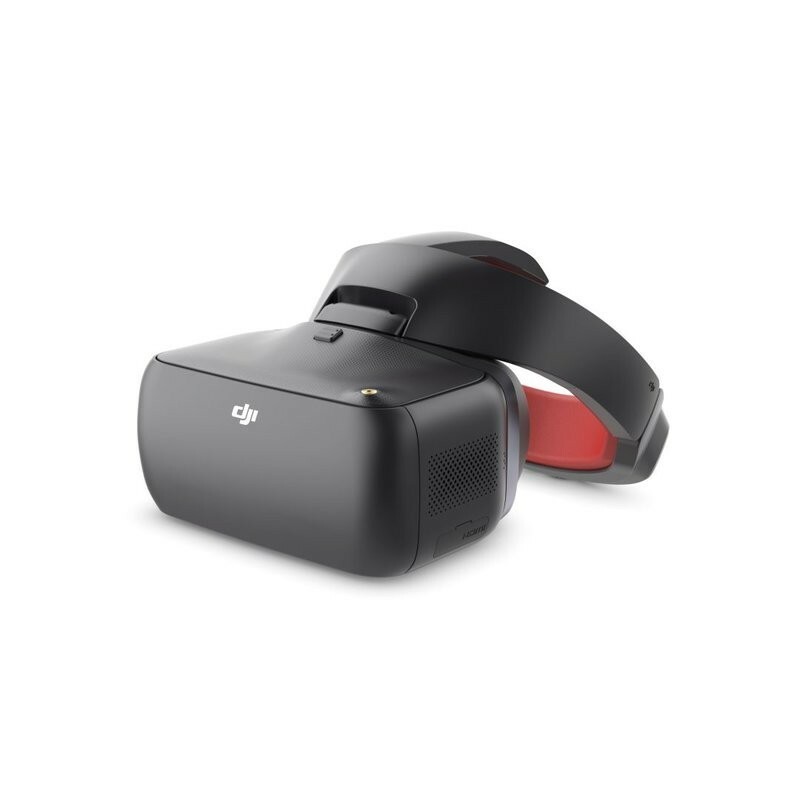 Packed with advanced tech and features, as well as external modules to suit a variety of setups, DJI Goggles RE achieve immersive drone racing that is unparalleled. With an extra pair of DJI Goggles, a spectator can experience the thrill of drone racing from the same perspective as the pilot. A second user can also view the pilot?s FPV from a smartphone with a Mavic Controller. for effective drone racing. 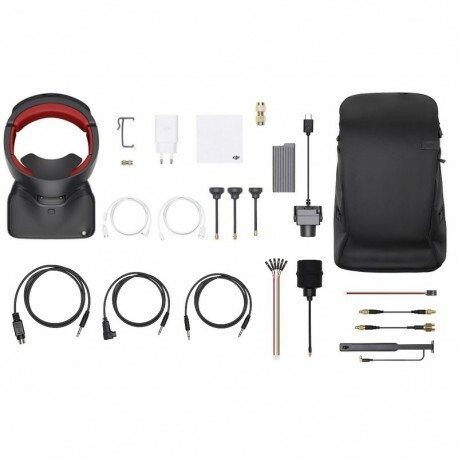 DJI Goggles RE offer all of this and more. and signal quality, is easily visible on screen. Pagoda: This circularly polarized antenna performs best at 5.8 GHz. Cylindrical: Also circularly polarized, this antenna operates at 2.4 and 5.8 GHz for fully integrated performance. Dipole: Linearly polarized, this antenna operates at 2.4 and 5.8 GHz and is lightweight, allowing for a clear video feed at close distances. even more ways to experience immersive media. Users can also view 6K 360-degree panoramas.